Big Dig Excavating – WE DIG NOVA SCOTIA! No job too big or small; we dig it all! 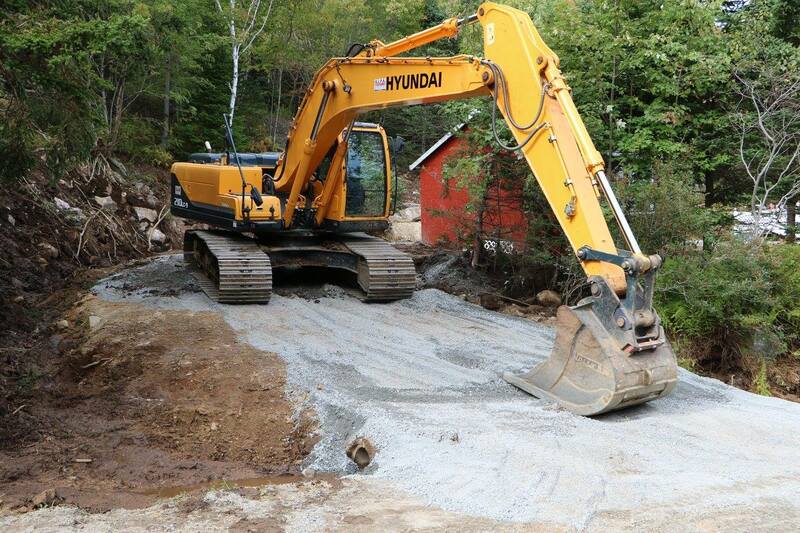 Big Dig is Nova Scotia's most reliable excavating contractor, backed by a long list of reputable clients. Our experienced team has state-of-the-art equipment which will ensure your project will get done safely, efficiently and with the highest level of quality. We have lots available in a great subdivision, call to learn more. Big Dig Excavating - Call today to take advantage of our Spring Sales!